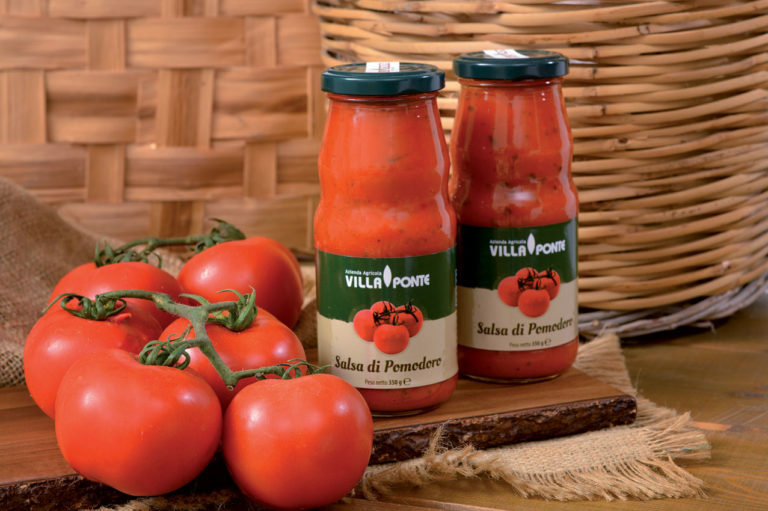 The agricultural company Villa Ponte has always opted for high quality and genuine products, choosing three values as the very basis of its entire business: Passion – seriousness – quality. We put passion into our work – the same passion that can be savoured by clients who select our products. And this is the very starting point of the first basic concept: those who choose our company are not merely buying oil, they are buying passion. 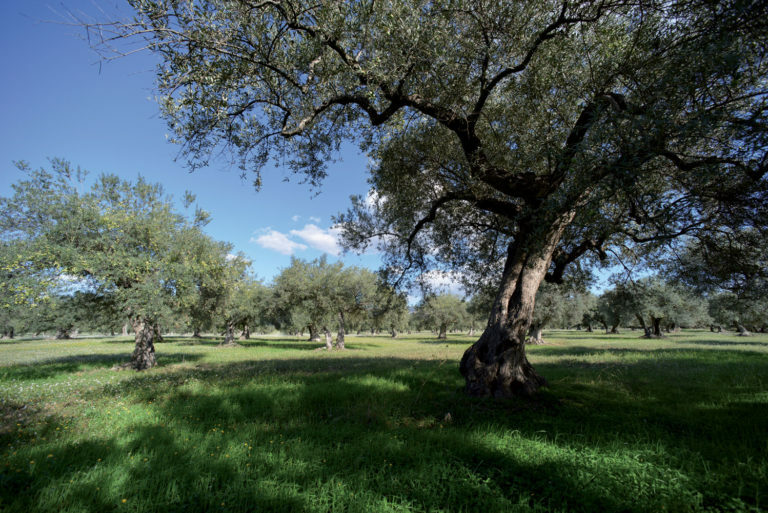 Our extra virgin olive oils are the product of a manual burning process, attentive pressing and extraction completed 24 hours from when the olives are picked, followed by scrupulous conservation in stainless steel vats (AISI 304). What we offer the public is a magical and tipically Sicilian triumph of love, work and passion. And what else can these three elements lead to, if or not quality? We do not deal with clients. We deal with people. The simplicity and genuine quality that we bring to the tables of those who buy our products are also the expression of our personality. So, anyone who buys Villa Ponte brand products are guaranted to have a good product, made by good people using good ingredients. 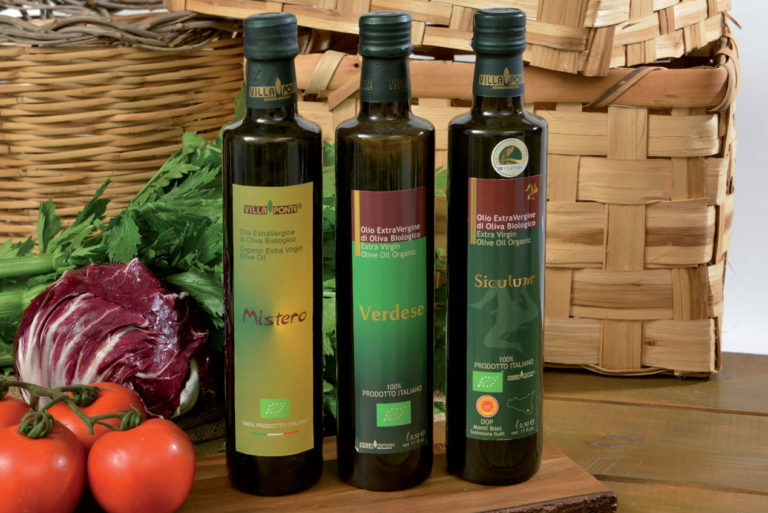 The agricultural company Villa Ponte sustains and promotes organic farming and defends not only the products of our territory, but treats the land as naturally as possible because we follow and nurture simplicity, but to gather what our land offers to us.